Of course you can carry with an H&K VP9 pocket holster if you want to. There's no pistol that can't be pocket carried. 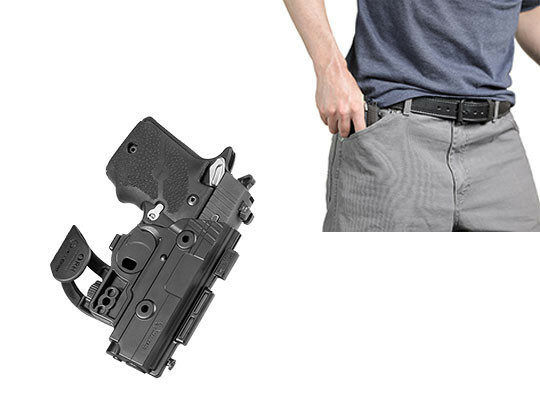 All you need is a roomy enough pocket and a pocket holster. 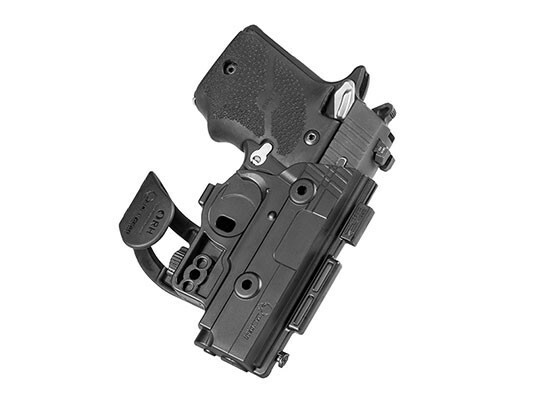 Except you need the right pocket holster for H&K VP9 pistols. 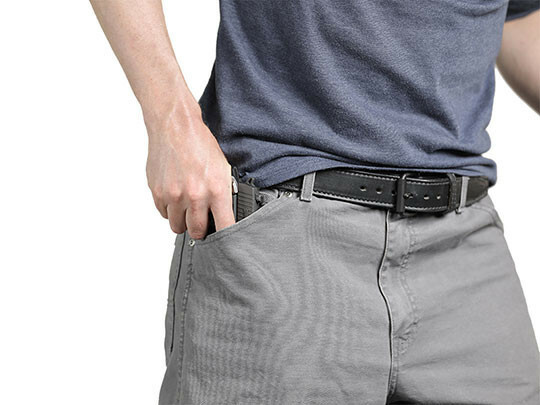 So many pocket holsters are little more than a cloth pouch that slides over a gun. That's no way to carry. You can't trust carrying a gun to basically a thick sock. 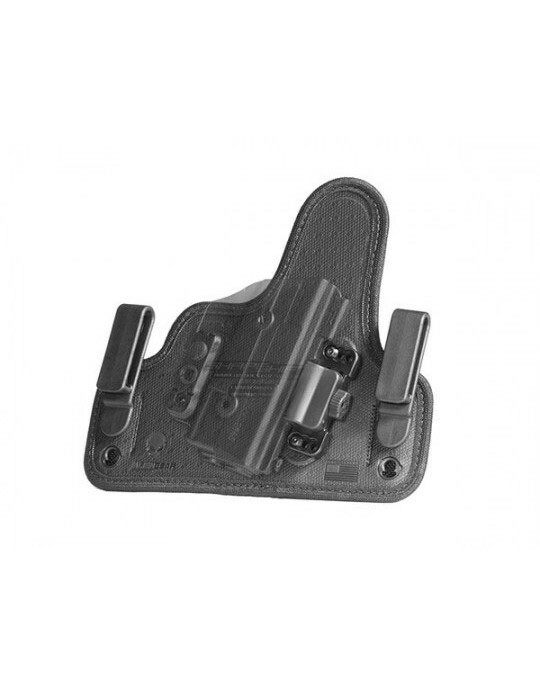 A gun holster must fit the pistol properly, both to ensure retention but also to ensure a good draw. 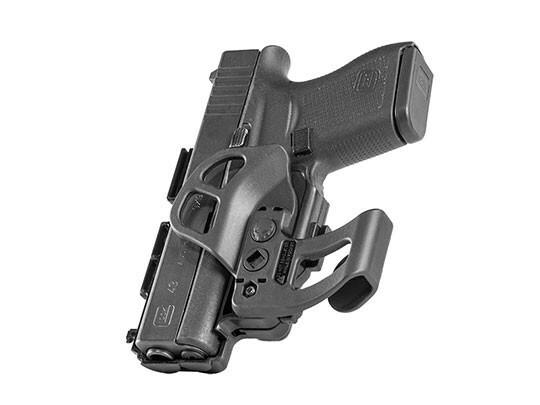 Many pocket holsters don't give the sights the necessary clearance to draw free, as many will snag. In fact, many of them are known for coming out of the pocket with the gun. 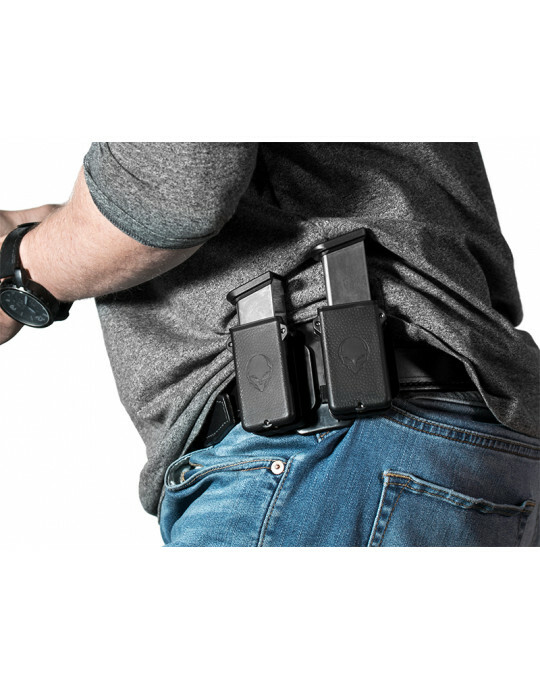 Alien Gear Holsters makes gun holsters that function, but also carry comfortably. Our VP9 pocket holster is designed with no compromises in fit or function of any kind and you will notice the difference. The holster is custom-molded for the VP9, and the ShapeShift shell has a molded sight channel to give you a snag-free draw. 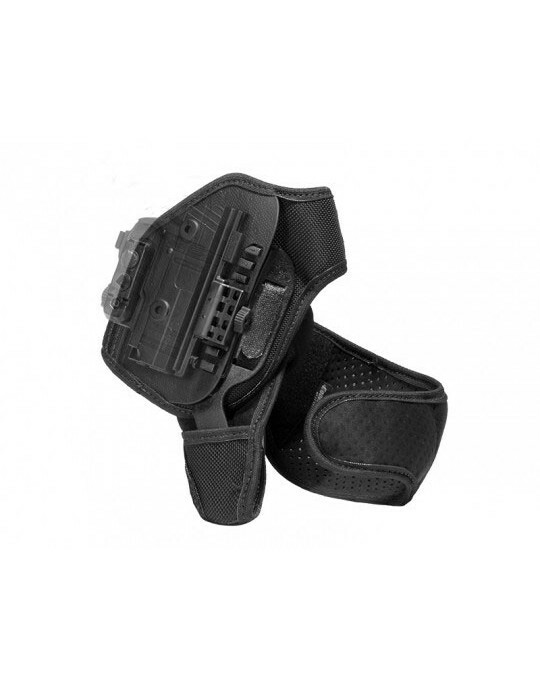 The holster is made from a durable polymer blend, so you can expect a long service life. The trigger guard is fully protected, completely enclosed by the Shift Shell once inserted into the holster. 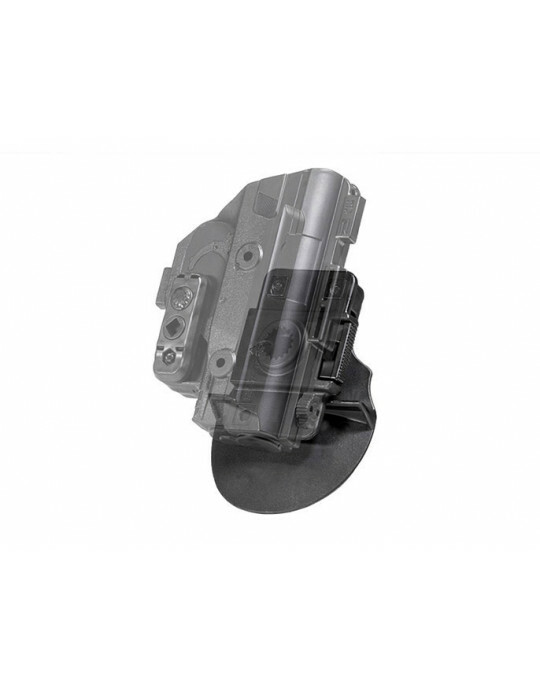 You can dial in the passive retention to your exact preferred setting. You'll also notice the pocket catch feature. 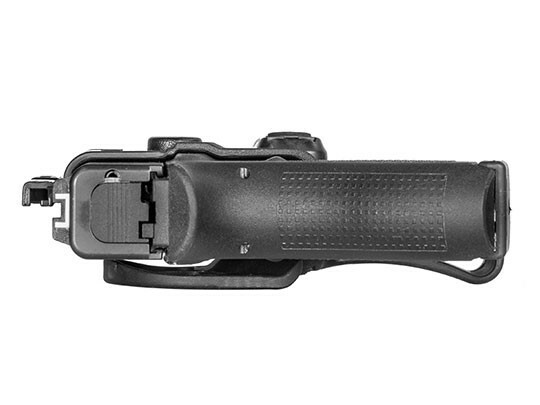 This device hangs up in the pocket during the draw stroke, creating the requisite tension for the gun to pull free from the holster and draw reliably. 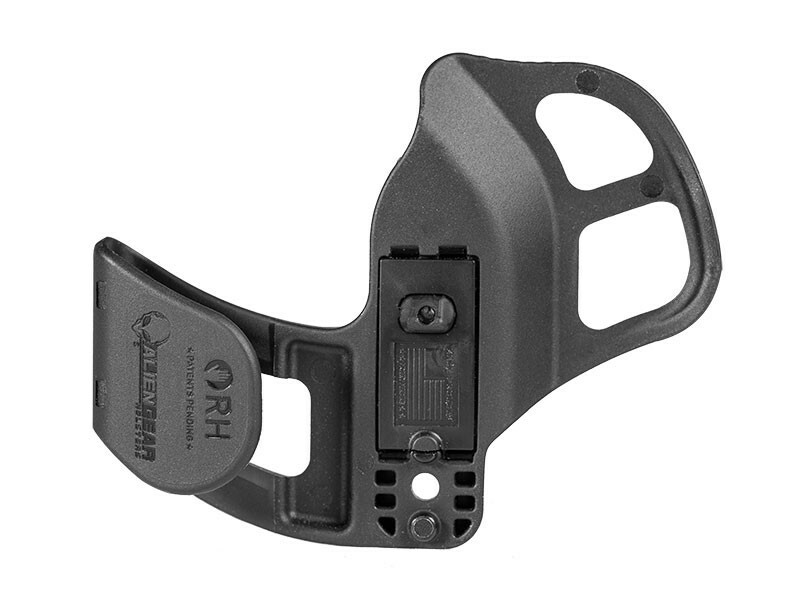 You can actually train with this pocket holster for VP9 pistols, and depend on it to work should you have to pull your pistol. You can also depend on Alien Gear Holsters to back this product. 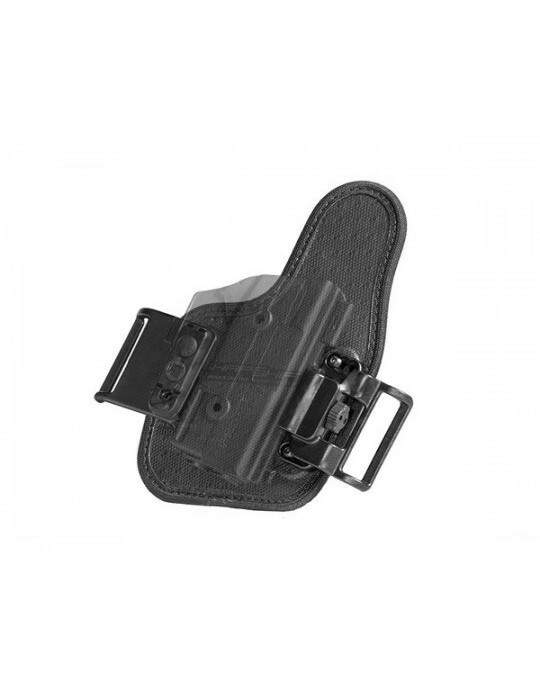 This holster is made in the USA, and comes with our Iron-Clad Guarantee, including our 30 Day Test Drive trial period after purchase and our Forever Warranty for the lifetime of the holster. 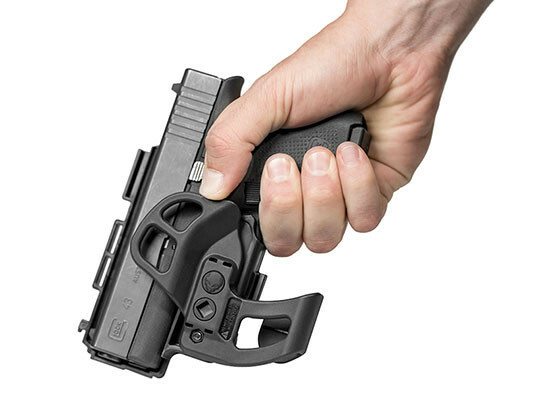 Start your test drive today and shift into a better carry!